Tim Heath is a contentedly retired teacher who, whenever possible, spends time writing poetry, which he endeavours to get published. 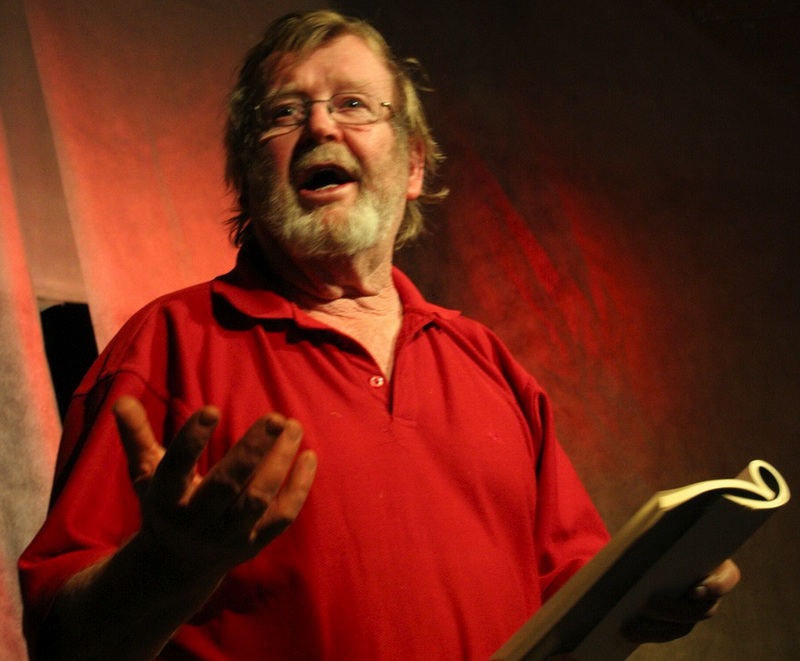 He has been an MC at Poetry Live, where he relished the contact this gave him with a riotous collection of other poets. He enjoys performance poetry – this enthusiasm has seen him win a number of major Auckland Poetry Slams, including Poetry Idol and Going West. Recently, he was one of the poets featured in the flatteringly titled “The Best of the Best” at the Auckland Writers festival. His first collection of poetry, entitled “Not as the Crow Flies” is scheduled for publication later this year. Time for these activities is happily compromised by involvement with family, especially his eight superb grandchildren, reading, cooking, gardening, ocean sailing, watching cricket and dreaming. Sane-Va is of Samoan decent, but was born and raised in Auckland. He started playing the piano when he was five years old, and has since acquired a taste for classical music, particularly Mozart, Beethoven and Bach. He completed his grade 8 practical exam with the Royal Schools of Music in 2014 and has occasionally performed in small recitals at school, in pubs and elsewhere. He also finds great interest in most genres in music, particularly jazz. Outside of music, Sane-Va also enjoys sport. 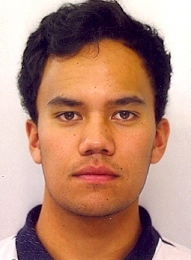 He rowed and played rugby for Mt Albert Grammar School until he left in 2013. He has played rugby for the Ponsonby Ponies until 2016. He also likes play basketball and golf. Sane-Va is deeply fascinated with science, mathematics and technology. He is currently in his fourth and final year at the University of Auckland, studying for a bachelor of Mechanical Engineering, where he is currently conducting a yearlong project to design and build an acoustic levitator.